Apple announced a new multi-year project with World Wildlife Fund to increase responsibly managed forests across China. The new forestland program aims to protect as much as 1 million acres of responsibly managed working forests which provide fiber for pulp, paper and wood products. Apple's goal is to achieve a net-zero impact on the world's supply of sustainable virgin fiber and power all its operations worldwide on 100 percent renewable energy. "Forests, like energy, can be renewable resources," said Lisa Jackson, Apple's vice president of Environmental Initiatives. "We believe we can run on naturally renewable resources and ensure that we protect — and create — as much sustainable working forest as needed to produce the virgin paper in our product packaging. This is an important step toward that goal and our commitment to leave the world better than we found it." 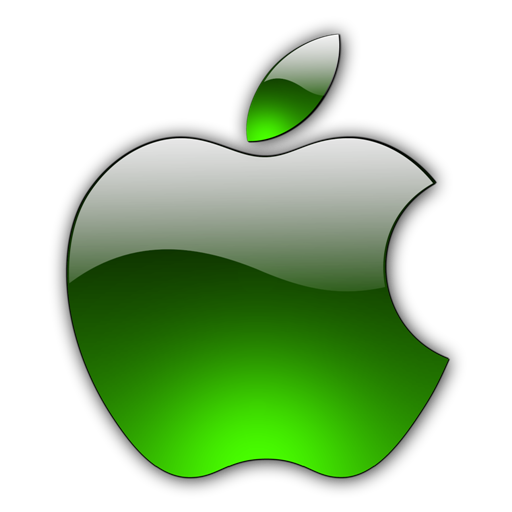 Apple also announced its intent to expand its renewable energy projects to manufacturing facilities in China. Apple is partnering with Leshan Electric Power Co., Sichuan Development Holding Co., Ltd, Tianjin Tsinlien Investment Holding Co., Ltd, Tianjin Zhonghuan Semiconductor Co., Ltd, and SunPower Corporation on the project encompassing two 20-megawatt solar farms. Together the project will generate up to 80 million kilowatt hours per year of clean energy, enough to power the equivalent of 61,000 Chinese homes. That's clean energy added to the grid that would otherwise not be there. Financial details about Apple's investments have not yet been made publicly available.